John has considerable experience in many high profile and high-value financial transactions. 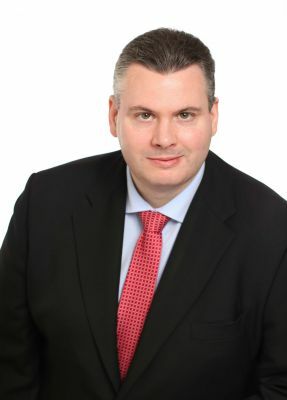 John is a Partner in the Commercial Property team, having joined LK Shields Solicitors in 2012 from the banking department of another leading commercial firm in Dublin. John advises a wide range of financial institutions and corporate clients in financing transactions. These include secured and unsecured debt finance structures, property finance and corporate banking as well as cross border finance transactions and syndicated facilities.